The sky is a magnificent gift of nature that continues to remain a beautiful mystery to man. It is a bubble that protects us with the atmosphere guarding it. No one can really predict what is going to come through or what effect it has on us fragile beings. Over the years many objects have managed to slip through the strong thresholds of the atmosphere and give us an insight into the members of the space above us. Unidentified flying objects, shooting stars, comets that were visible from earth or fallen onto the surface of the earth. Here is the list of 5 comets that were visible from Earth and came extremely close to our planet! After shifting its nominal orbit from one planet to another over the years, 252P/Linear was considered as a near earth object before it broke into smaller fragments. It was discovered on 7th April 2000 and has an orbital period of 1,945 days. It was discovered by LINEAR or Lincoln Near-Earth Asteroid Research. Pan-STAARS is a powerful space telescope located in a space facility in Hawaii that have led to a number of space discoveries and observations. One of the observations made by this telescope was the comet C/2011 L4 in June 2011. It has been said that this particular comet had originated in the Oort cloud and probably took millions of years to come close to planet Earth. Its last perihelion was recorded on 10 March 2013 and its next perihelion is currently unknown. Perihelion is the time period during which the comet comes close enough to the sun for solar energy to reflect off it making it visible to the naked eye. 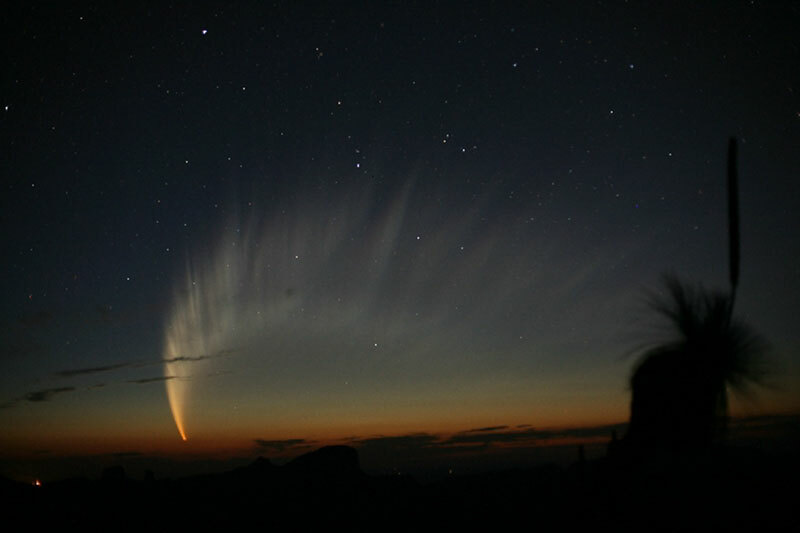 Comet McNaught or the Great Comet of 2007, scientifically referred to as C/2006 P1 is a common name given to a series of comets discovered. It is said to be one of the brightest comets that were visible from earth in the past 40 years. It was discovered on 7 August 2006 by the British-Australian scientist Robert H. McNaught. Its last perihelion was recorded on 12 January 2007 and the next perihelion is unknown. 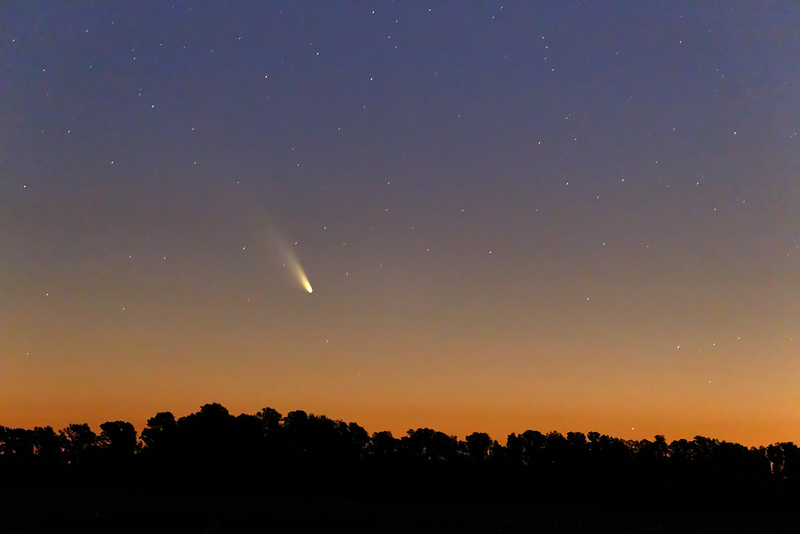 The list of comets that were visible from earth is incomplete without the Comet Hale-Bopp. 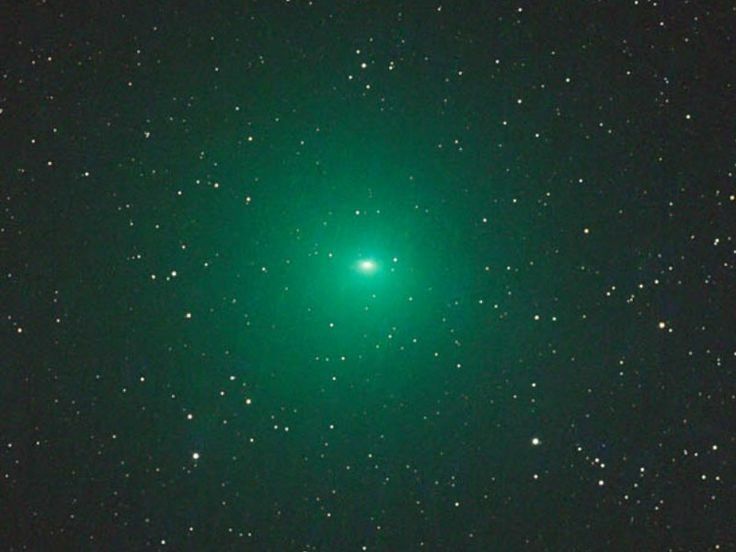 This particular comet considered the brightest comet ever was discovered on July 23, 1995, by Alan Hale and Tomas Bopp whose last names has been used to give the comet its title. It surpassed the previous record of the Great Comet of 1811 for the maximum number of months it was visible to the naked eye with 18 months. It was hence also pronounced to be the Great Comet of 1997. Its last perihelion was recorded on April 1, 1997, and its next perihelion can be observed only after 4900 years. 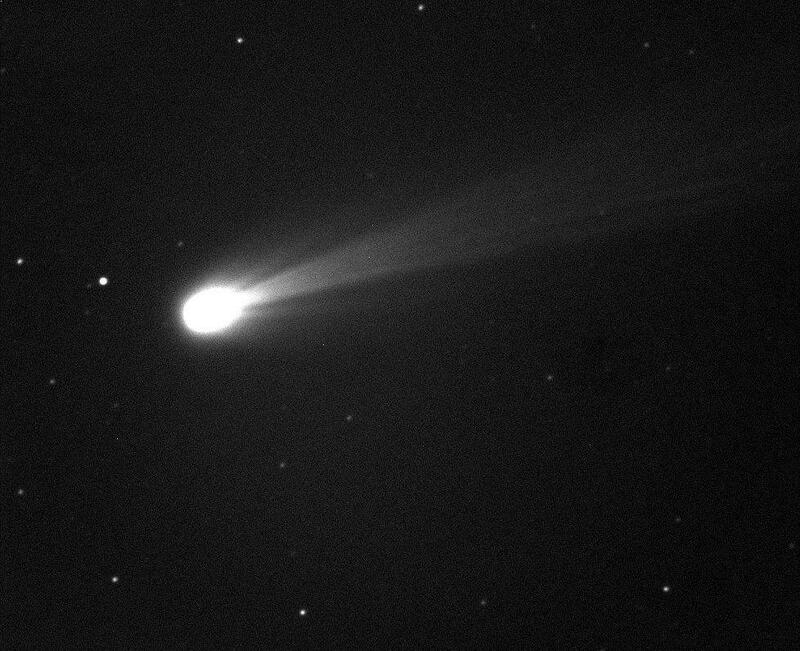 C/2012 S1, later named as comet ISON was a sungrazing comet that was discovered by Russian scientists V. Nevsky and A. Novichonok on 21 September 2012. A sungrazing comet is such a comet that passes dangerously close to the sun, some even only a few thousand kilometres away. These comets are usually destroyed and may not survive its encounter but certain large comets have known to survive this perihelion. Comet ISON was unfortunately reported to have never reached its peak predicted brightness before it got disintegrated due to the Sun’s energy and tidal forces. Its first perihelion was observed on 0.10244 AD and its last perihelion was observed on 28 November 2013. Scientists have often written about the power a comet possess that can easily lead to the destruction of the Earth and the lives on it. Though people often look up to comets as marvels of the universe, however, like every other unidentified object, the news of comets that were visible from earth are often alarming that put scientists and space stations on high alert. Many people have come forward with theories about comet strikes that can happen at any point now or in the near future. However, so far no such comets have posed an alarming threat but it might not always be the case.